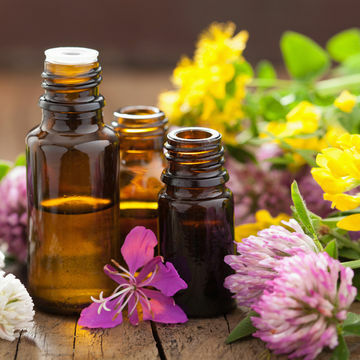 While essential oils can promote healing and ease anxiety, you're right to approach 'em with hesitation during pregnancy. "Avoid oils that say 'moving oil' on the label," says Kecia Gaither, M.D., vice chairman and director of maternal fetal medicine at Brookdale University Hospital and Medical Center. These oils promote circulation—great for most women—but during pregnancy, they can also lead to preterm contractions and preterm labor. That doesn't mean you need to avoid all essential oils. When in doubt, stick to these OB-GYN-approved oils that also relieve common symptoms associated with pregnancy and birth. "Put a few drops of lavender on your pillow at night to help you sleep," says Dr. Gaither. Insomnia-plagued women reported improved sleep quality after inhaling lavender oil for 20 minutes twice a week for 12 weeks, according to an Evidence-Based Complementary and Alternative Medicine study. 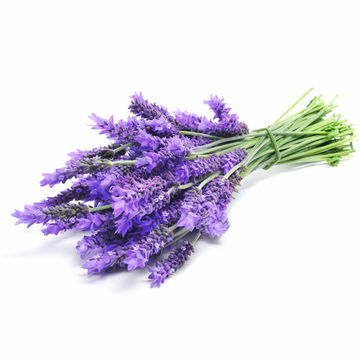 Keep lavender on hand post-labor, too; it was shown, in a Complementary Therapies in Clinical Practice study, to alleviate perennial discomfort after an episiotomy. 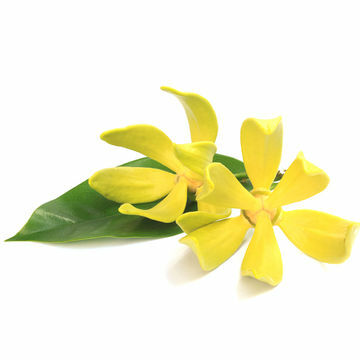 Popular for adding a flowery, sweet scent to perfume, neroli oil also has anti-bacterial properties that fight blemishes and promote clear skin. Add a few drops to water to dilute the oil, then apply it to the problem areas with a washcloth, suggests Dr. Gaither. From stressing about your baby name options to how to pay for college, pregnancy anxiety can cloud your brain for hours on end. 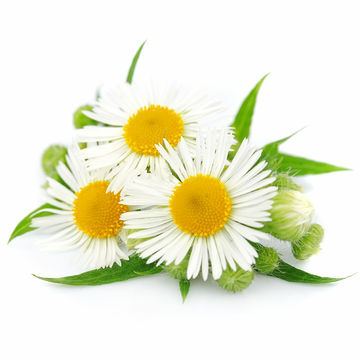 Call on chamomile to help foster relaxation. Try sniffing a few diluted drops from a cotton ball, says Sara Chana Silverstein, IBCLC, RH (AHG), and registered herbalist. 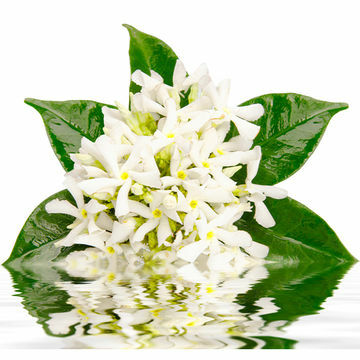 Sweetly scented ylang ylang is touted for its feminine fragrance and anxiety-fighting powers, says Dr. Gaither. "This oil is extremely effective in calming and bringing about a sense of relaxation," adds Balleck. Use it to ease motherhood nerves, and add it to your hospital bag to have on hand during labor. "It may also help with releasing feelings of anger, tension, and nervous irritability," says Balleck.